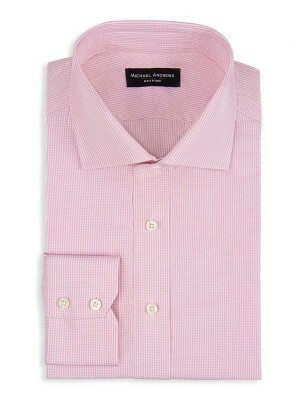 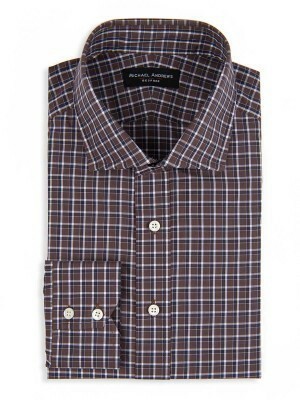 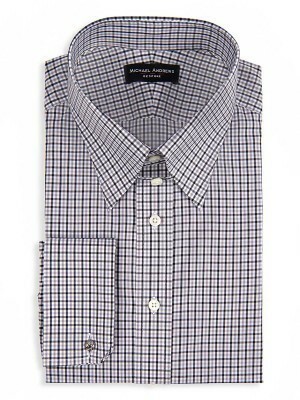 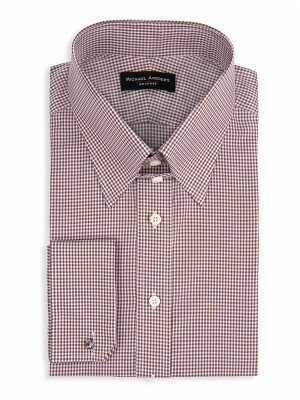 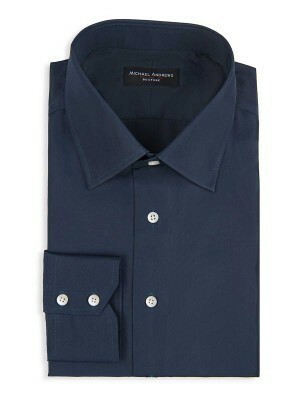 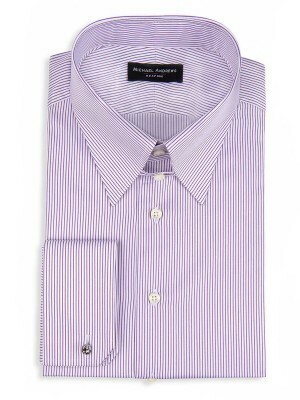 Wear it with a grey suit for a tonal look, or with garnet-colored accessories to punch it up. 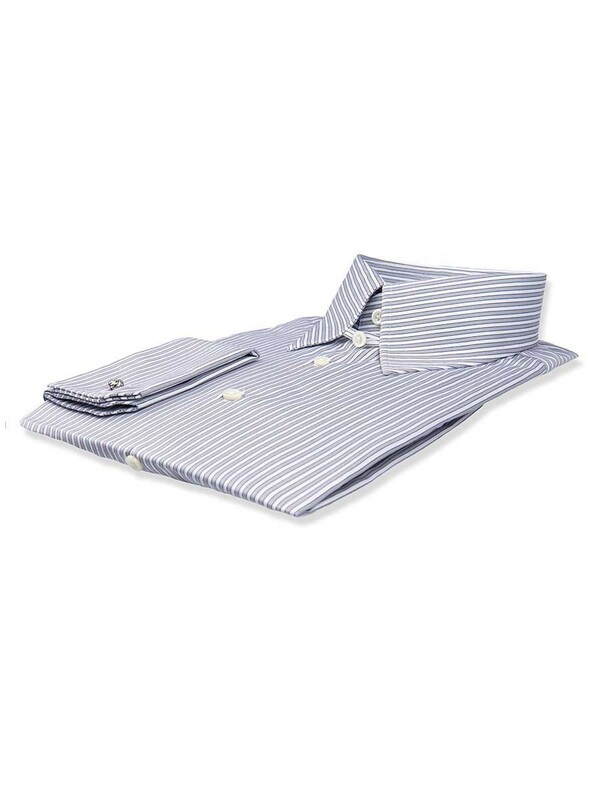 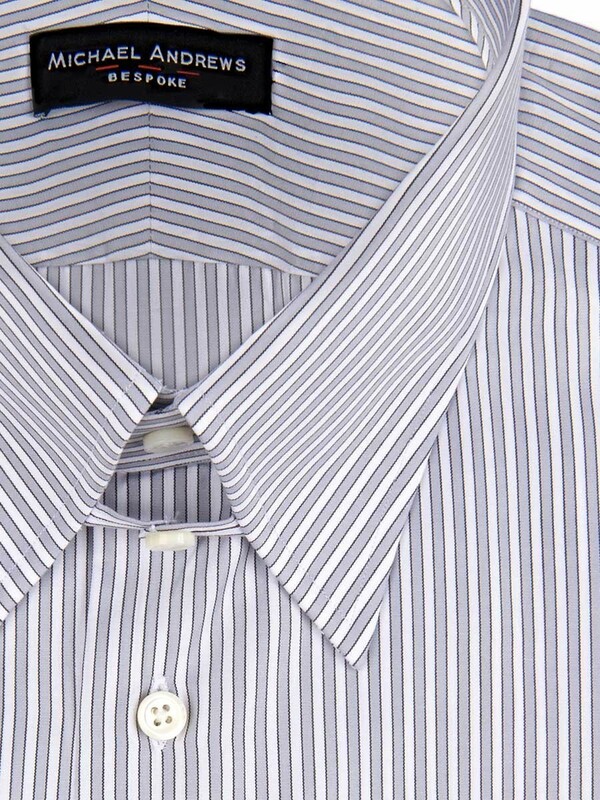 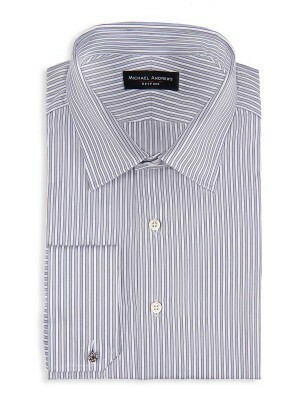 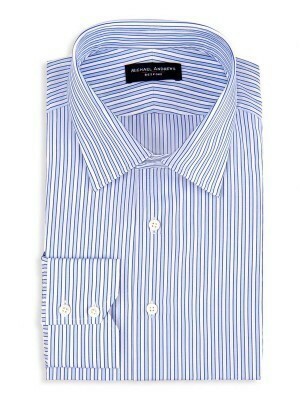 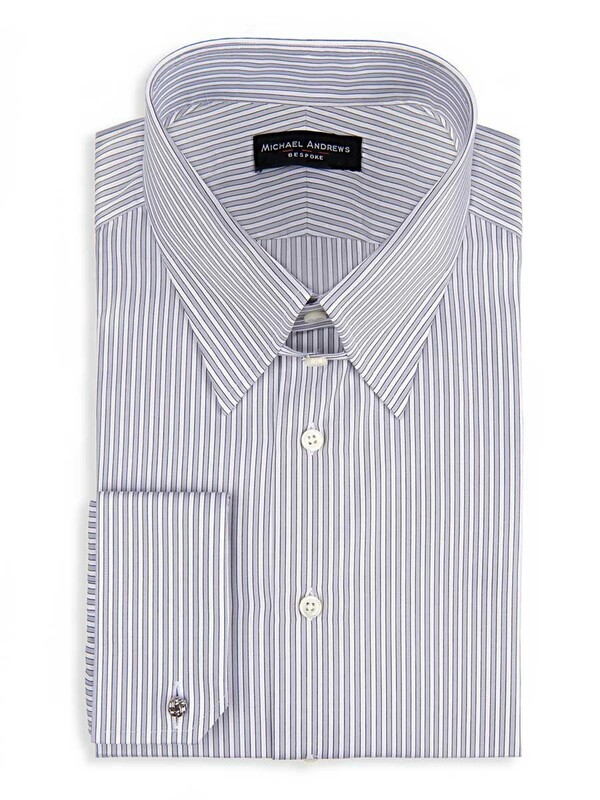 This ice grey twill complex stripe shirt features a tab collar to prop up the knot of the tie, and french cuffs. Its woven from popular 90's 2-ply cottom from Canclini.